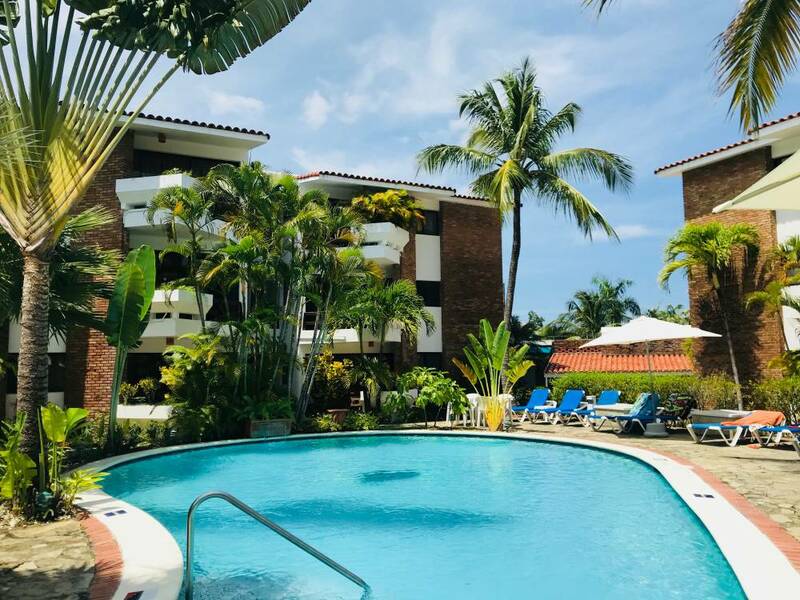 Sosua Condo in the Heart of the Town For Sale! 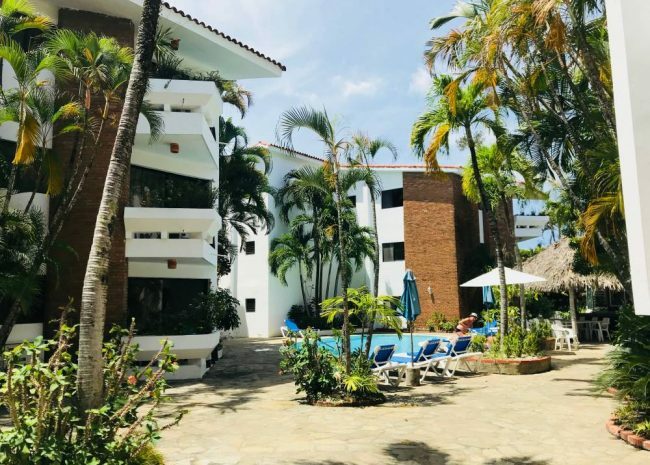 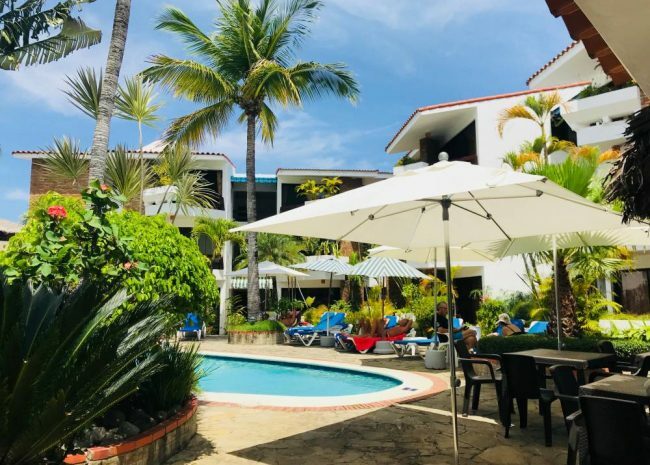 This Sosua condo is located in the heart of the town and only 15 minutes away from the beach and a 10 minutes drive to the international airport of Puerto Plata. 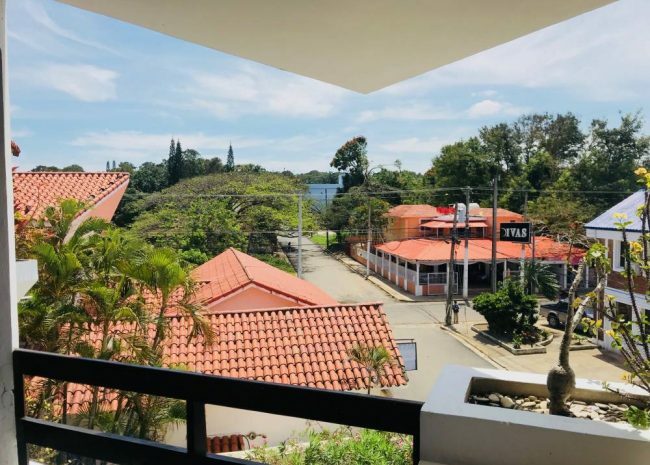 The 54 condo compound has all the right amenities for a comfortable modern living to offer. 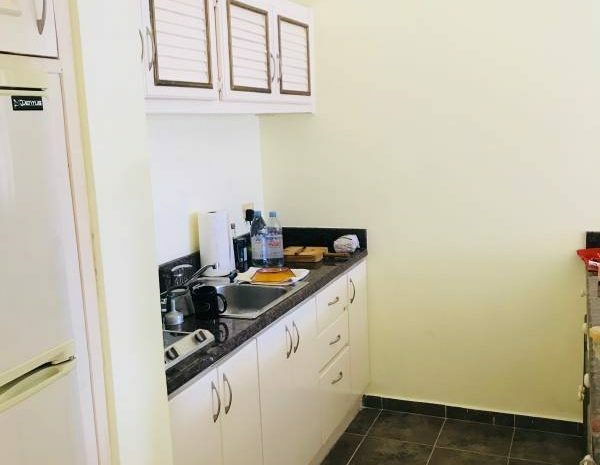 All apartments are about 60 square meters or about 645 sq ft and nicely furnished in the local style. 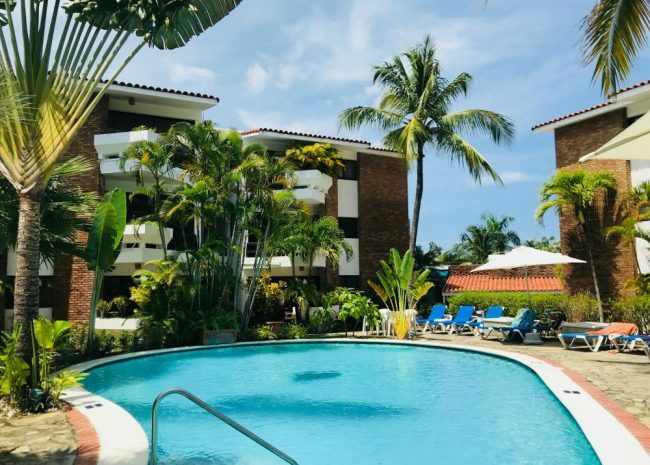 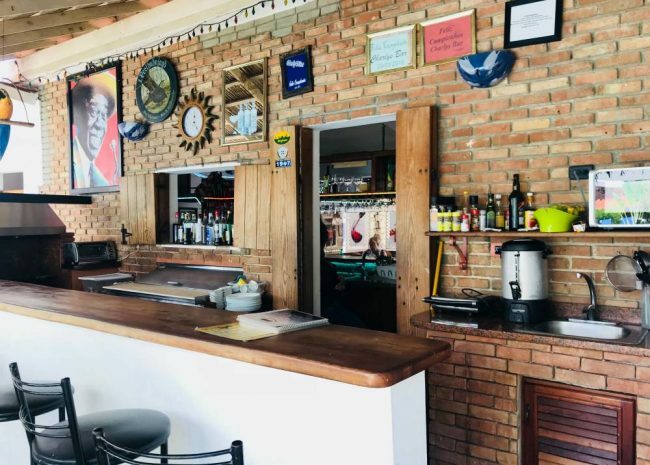 The condos consist of a living room with a dining area, a fully furnished kitchen with a gas or electric stove, a refrigerator, cable TV with more than 100 channels. 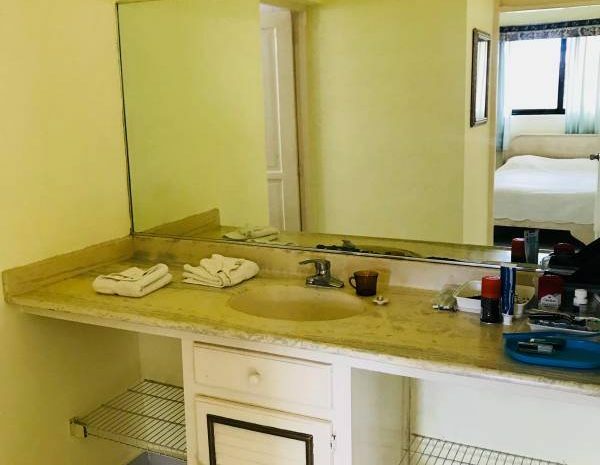 The condo has a balcony, a bedroom with two beds, a sink and a bathroom with a modern shower and a toilet. 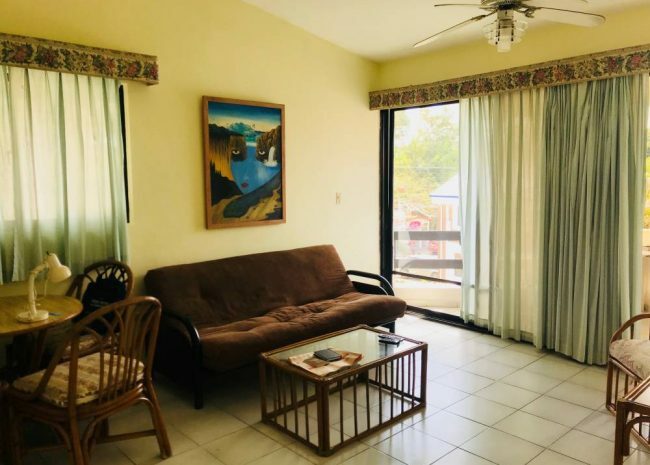 The living room and the bedroom both have ceiling fans and air condition.